Might and Magic is a beloved RPG franchise with a very loyal following. 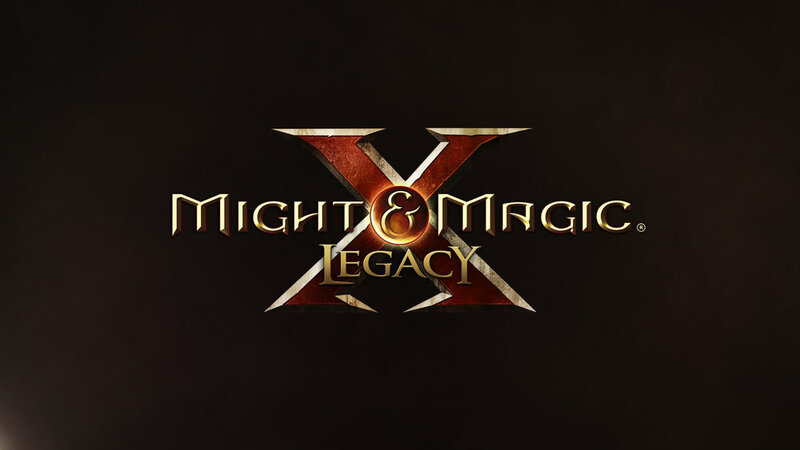 This promo for Might and Magic Legacy paid homage to the game’s heritage and targeted loyalists and newcomers alike. The small tiles contained recognisable icons from the game, with a soundtrack made up of nostalgic mnemonics and classic soundbites. The tiles mass together in a massive swarm head toward the giant X, the centrepiece of the game logo.